Many people do not realize that in order to keep the warranty that came with their air conditioning unit they must have it annually serviced. After the installation of your air conditioning unit, we will offer multiple maintenance plan options to help you with the continued care of your investment. We are committed to keeping you and your family comfortable year-round, no matter the season. 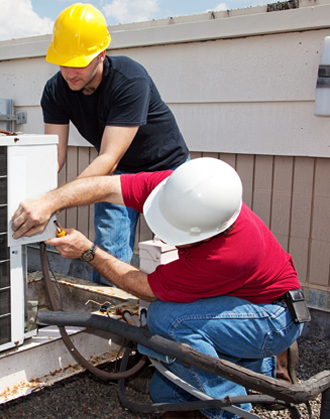 Our team is professionally trained in advanced diagnostics to effectively determine your home’s cooling issues. Our technicians deliver high-quality work and clean up after themselves – the type of specialist you can trust in your home. I got quotes for a new central air conditioning unit from several HVAC companies. None of them felt right. I had a comforting and confident feeling when I called for a quote from Northern. The management staff knew what they were talking about and backed up what they said they could do. Good experience.